Tanjiro and Nezuko cross paths with two powerful demons who fight with magical weapons. Even help from Tamayo and Yushiro may not be enough to defeat these demons who claim to belong to the Twelve Kizuki that directly serve Kibutsuji, the demon responsible for all of Tanjiro's woes! But if these demons can be defeated, what secrets can they reveal about Kibutsuji? 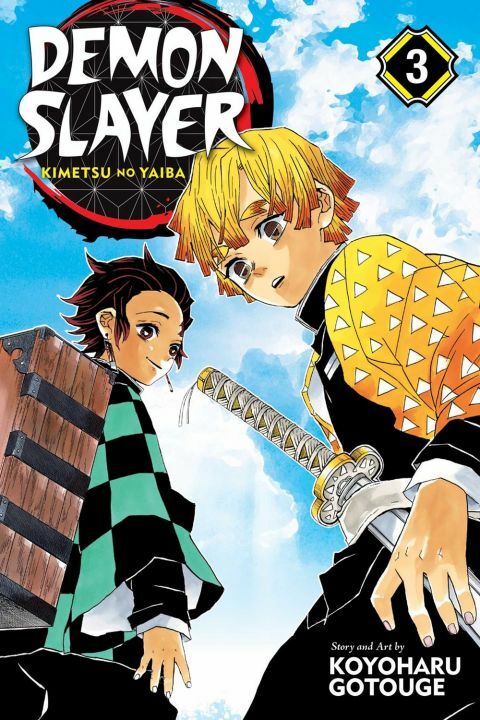 Other products for "Demon Slayer: Kimetsu no Yaiba" in "Books"